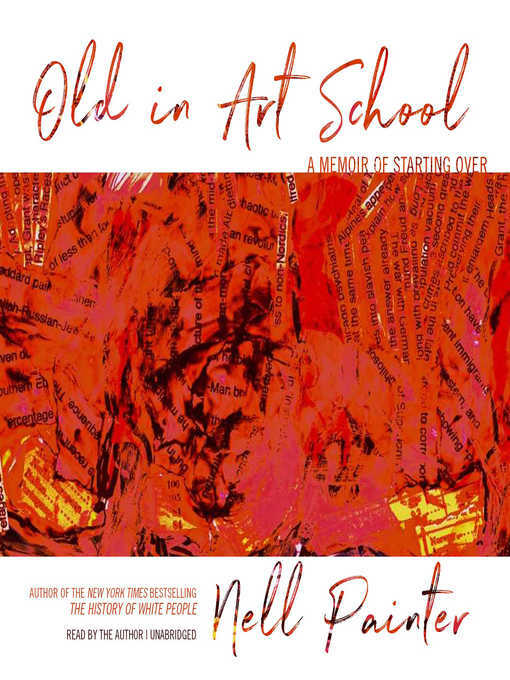 Following her retirement from Princeton University, celebrated historian Dr. Nell Irvin Painter surprised everyone in her life by returning to school-in her sixties-to earn a BFA and MFA in painting. In Old in Art School, she travels from her beloved Newark to the prestigious Rhode Island School of Design; finds meaning in the artists she loves, even as she comes to understand how they may be undervalued; and struggles with the unstable balance between the pursuit of art and the inevitable, sometimes painful demands of a life fully lived. How are women and artists seen and judged by their age, looks, and race? What does it mean when someone says, "You will never be an artist?" Who defines what "An Artist" is and all that goes with such an identity, and how are these ideas tied to our shared conceptions of beauty, value, and difference? Old in Art School is Nell Painter's ongoing exploration of those crucial questions. Bringing to bear incisive insights from two careers, Painter weaves a frank, funny, and often surprising tale of her move from academia to art.